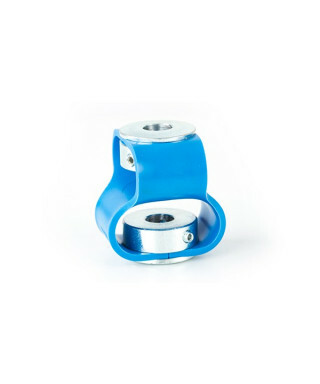 POLY-FLEX are flexible couplings manufactured in polyamide and reinforced with fibreglass. 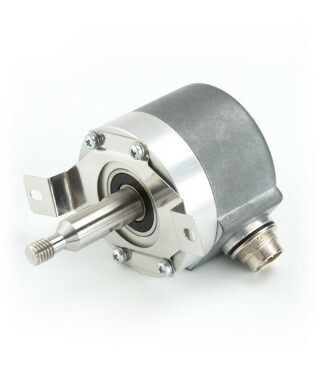 Reduced size for applications that do not require high torque and where there is significant shaft misalignment. 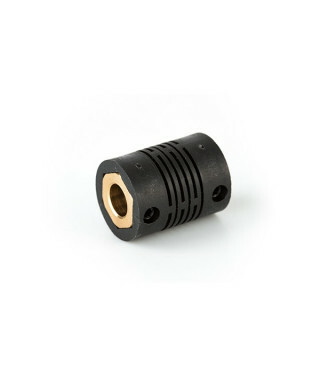 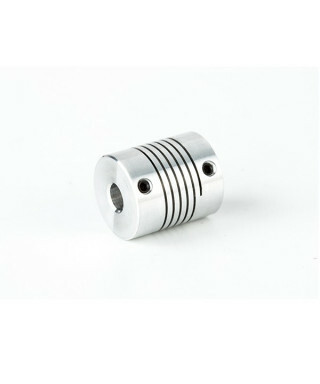 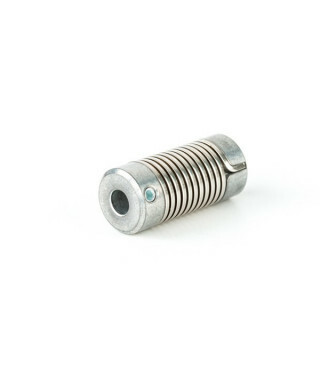 The material provides excellent resistance to fatigue, which makes it very suitable for high-speed couplings. 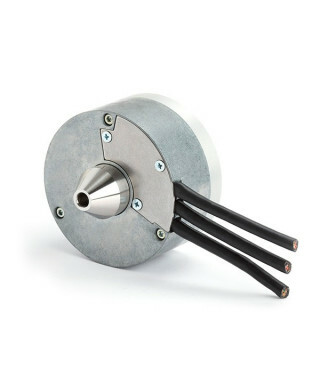 It absorbs torsional vibration and insulates the shafts both electrically and thermally, acting, where necessary, as a mechanical fuse. 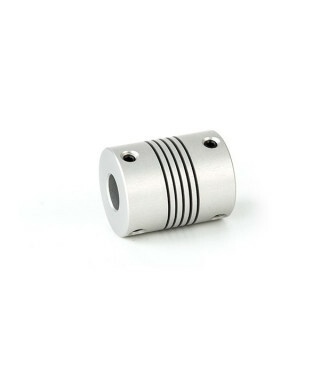 The tightening of the setscrews has been reinforced by incorporating an aluminium fitting. 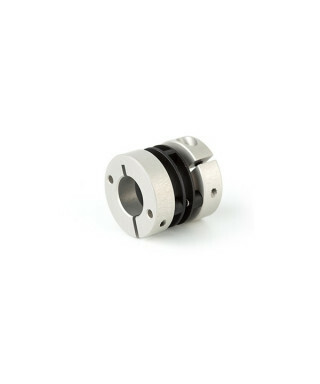 These couplings are suitable for measurement systems and machines that do not offer high resistant torque values. 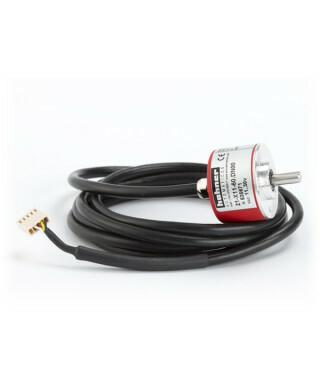 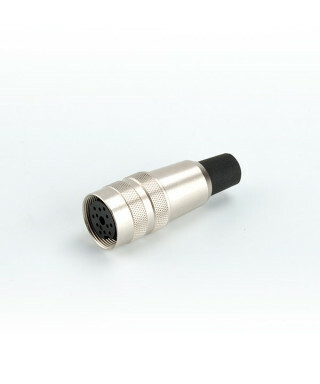 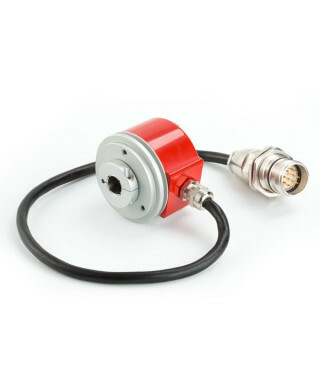 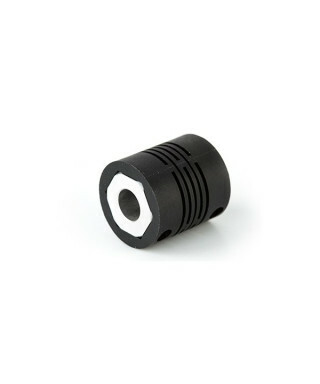 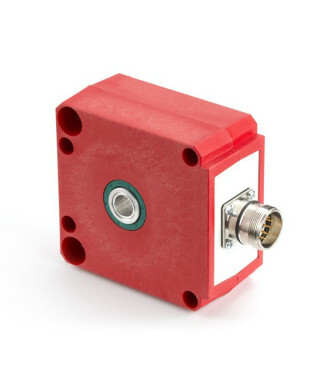 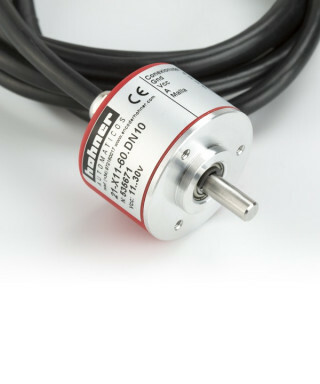 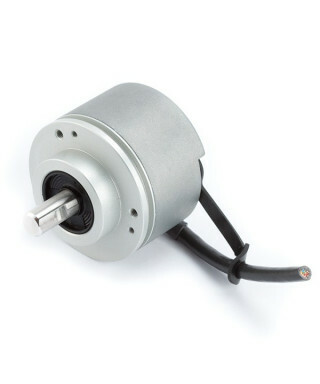 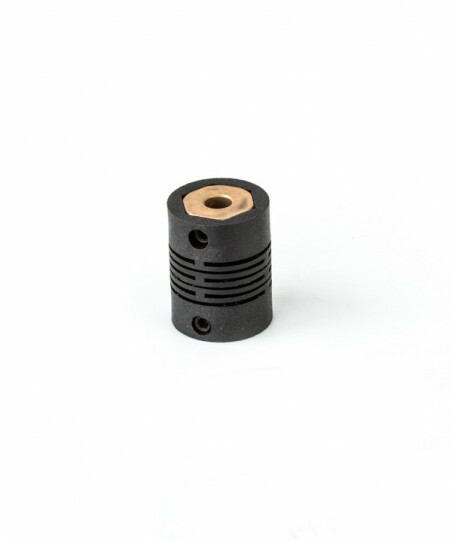 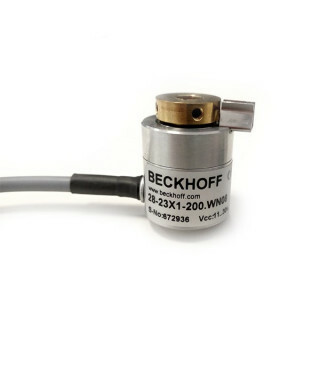 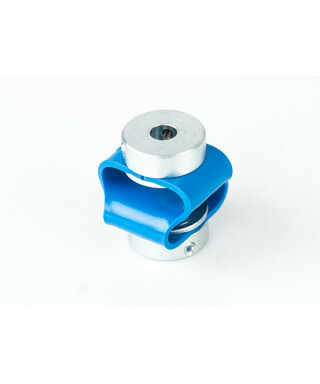 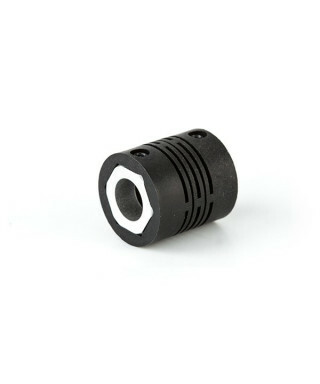 They are recommended for tachometric generators potentiometers and encoders, etc. 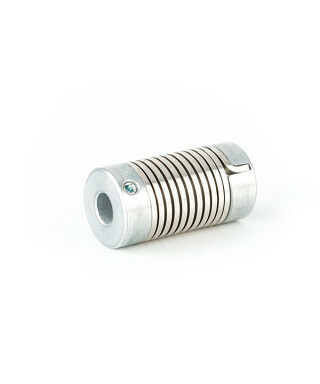 POLY-FLEX couplings can be used in the temperature range of -30° to 85°.